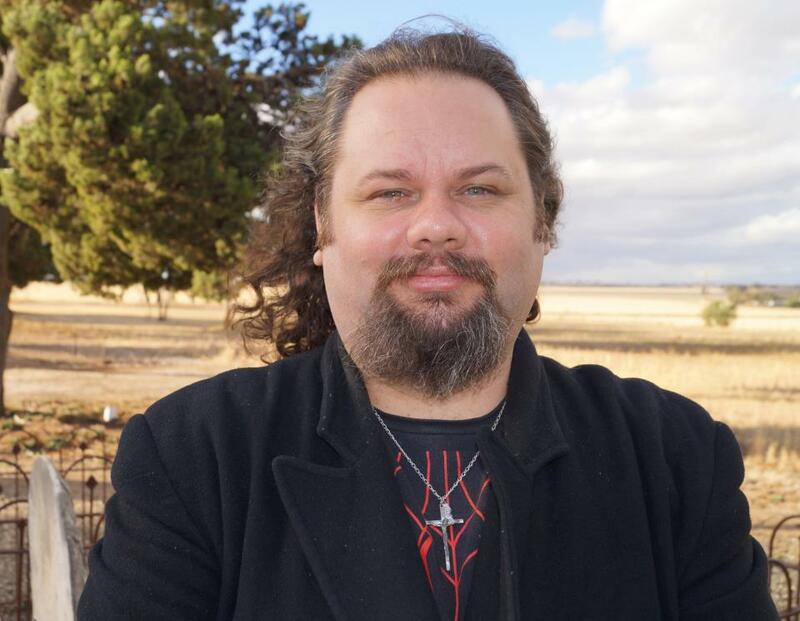 Allen Tiller is Founder of Australian paranormal research team Eidolon Paranormal as well as S.A. Paranormal, Eidolon Productions, Kapunda Community Link, S.A. Paranormal Meet-ups, Churches and Cemeteries in South Australia and now “The Haunts of Adelaide”. My interest in the paranormal started at a very young age after a number of unusual occurrences. 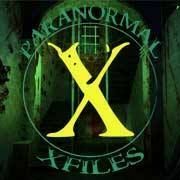 As a teenager I watched the X-files and similar shows and started to follow the work of local UFO legend Colin Norris, and the paranormal research of Jeff Fausch, both of whom were easily accessible through the media. I read and watched everything local teams produced, and spent a lot of time talking to people, and team members, about the things they discovered that didn’t make it into the mainstream media. Nudgee cemetery was close where I lived, and easily accessible for investigations, so I began by investing in a digital camera with video, a temperature gauge and a compass….I experimented with different ways of doing things and slowly began to invest in more equipment – unfortunately I found nothing of the paranormal in this cemetery (however, that doesn’t mean it doesn’t exist). At the time I was also heavily into Genealogy and as part of that found myself at Lutwyche cemetery on Brisbane’s north side, a cemetery with a reputation for the unusual, and happily the stories I heard had some truth (more about them in our forums)…which peaked my interest even more! Around this time I started unofficially using the name Eidolon Paranormal Research, often on forums I would shorten it to EPR or Eidolon. I had already started to think about forming a team in Queensland, but found it much harder than I had imagined, as there just didn’t seem to be a public interest. In 2006 I returned to Adelaide and started investigating solo, I got many cases through word of mouth alone, but was able to debunk almost every one of the hauntings just by the process of elimination, or through the interview process. As I got closer to starting my team, I started testing the waters by taking friends out to cemeteries to see how they react to certain situations, for me it was a lesson about human nature, so I could better understand how people may contaminate evidence or a site without realising they are doing so, and finding out how people may react, or deal with their own fears…I also started watching other teams even closer and learning how they work internally, what their processes are, where their strengths and weaknesses lie, with the intention of adapting this information for my own use. I decided a team based on foundations of scientific research, rather than psychics and mediums would be the best fit for myself. 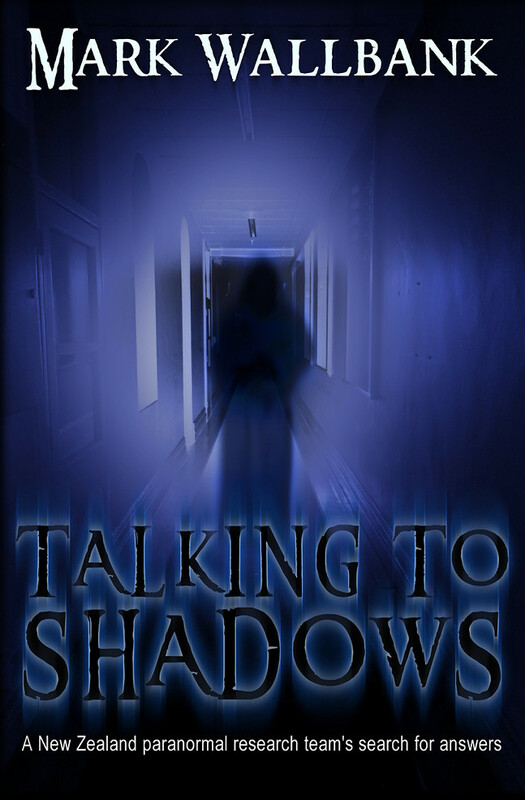 From there Eidolon Paranormal Research became a formal Investigation team – without a team…. I took the basic principles of a local paranormal investigation group and the Colin Norris group and put my own spin on them. I wanted a much more public team than other groups. 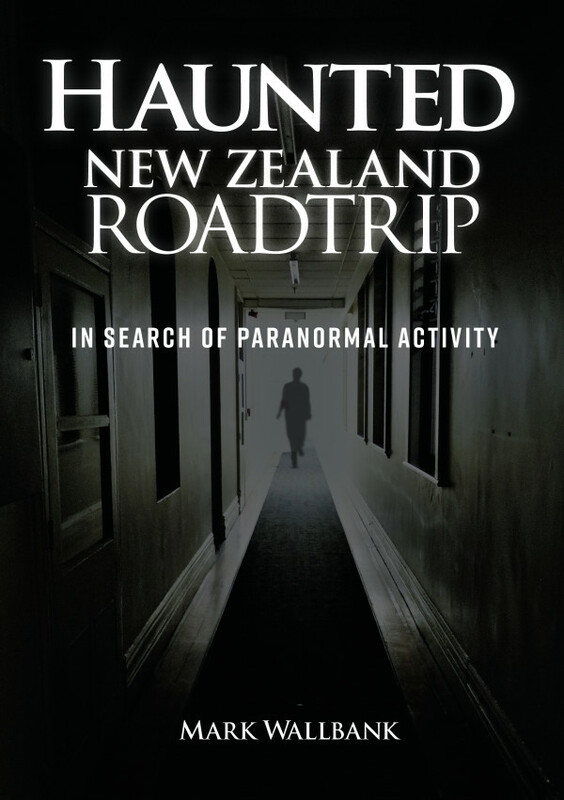 When I started out learning how to use electronic equipment and how to set up experiments and investigations, there was very little information available, just a few books and a little on-line – it was my aim to make more of this information accessible to the novice ghost hunter. Slowly I am starting to achieve this through the website.The idea being, that eventually, https://www.eidolonparanormal.com.au/ would be a hub of useful information for the novice getting started, or the seasoned professional, all easily accessible and in one place. We also have had other members come and go over the past few years, and unfortunately, I got to see the darker side of human nature within my own team, that again left me without a team and investigations waiting. I asked my partner (now Wife) Karen, to join the team line-up and we haven’t looked back since. A former team member, Jayde, also came back from her time travelling overseas, and, much like the phoenix from the ashes, Eidolon Paranormal was reborn a far more professional, stable, hard-working, dedicated experimental team. Another of my desires was to see a local paranormal discussion group in the Adelaide CBD. 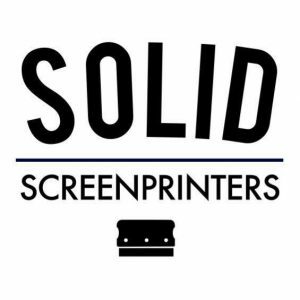 At the time the only S.A. group was the X group that meet monthly on Wednesday night in the Adelaide hills – this wasn’t possible for me to get too, and I am sure for others too. So, when I received an email about a location that would cost next to nothing, I asked the rest of the team what they thought, most thought it was a bad idea (In some ways they were right) – but knowing I wanted to get this idea of the ground, I decided to try the location, and my idea out anyway. The SA Paranormal Meet-ups began in June 2010, with only three people attending the first one, Myself (as Host), the person who helped arranged the location and a friend of his, I expected more, and could have ended the Meet-ups right there, but persisted, as I knew an audience would take time to grow. S.A. Paranormal meet-ups became a monthly meeting point for like-minded individuals to talk about their interests and experiences, and also a place for me to discuss methods, ideas and equipment. We have grown dramatically, the meet-ups now attracting teams from as far as Peterborough and Murray Bridge, and members of the public from Melbourne! Allen’s passion, detail and dedication to all his projects is inspiring and the wealth of experience and knowledge he has amassed in his time researching is astounding. It is with pride and pleasure we welcome Allen to the fold as a contributing researcher in the team.